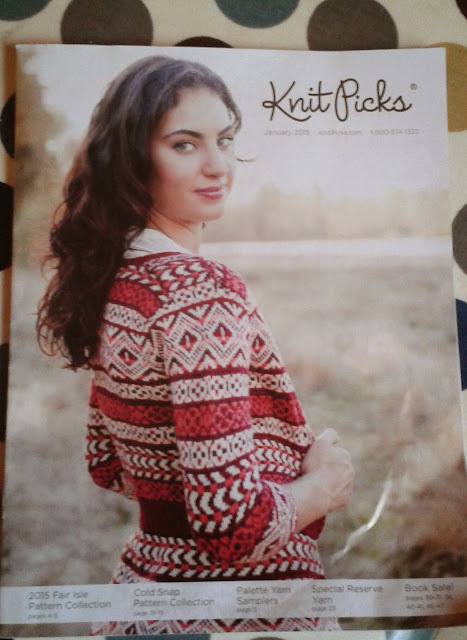 The KnitPicks catalogue has arrived. How do they make it so flipping appealing. 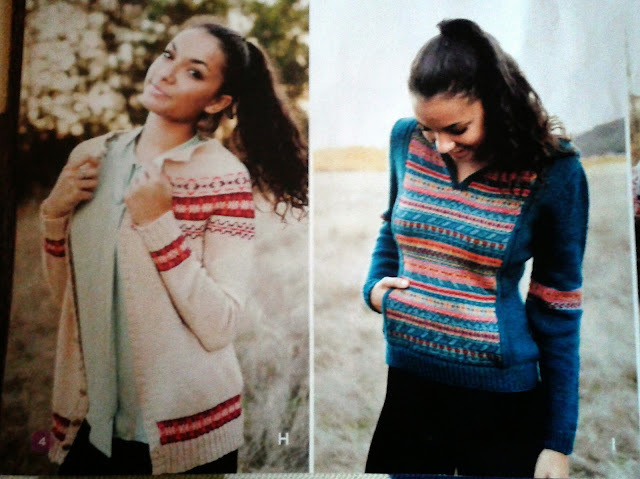 It makes me want to order a fair isle pattern kit so badly! Total yarn yumminess. They also have a 40% off book sale with a suggestion to snuggle on my sofa and stitch. I'm in!